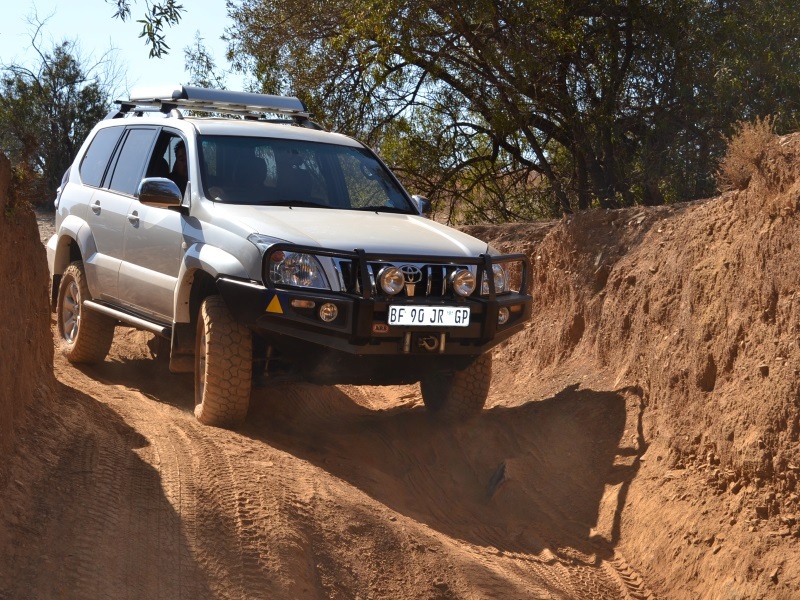 The Hennops Off-road Trail was established in 1993 and one of the first Privately owned 4x4 trails in South Africa. Hennops Off-road Trail is located just outside Hartbeespoort and 30 km from both Sandton and Pretoria. We offer a variety of obstacles from easy access to rugged, rocky terrain in a picturesque environment. 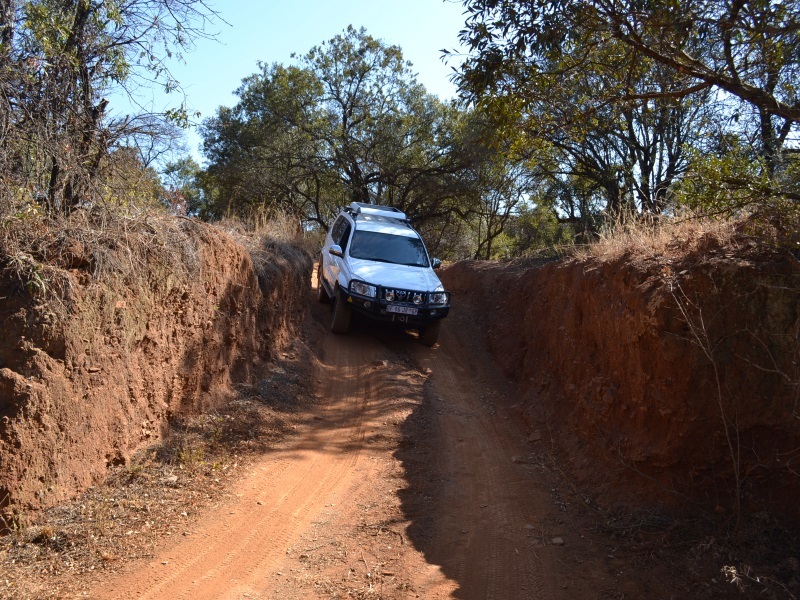 The obstacles will keep everybody happy and busy - from the novice out on his first trip to the 4x4 fundi in search of some weekend fun. Come and enjoy the peace and serenity of a lovely farm situated on the banks of the Hennops River. The Hennops Off-road Trail offers 2 trails which are the Zonkie Trail and the Kliprift Trail. This trail is designed to enable any four wheel driver to experience the true pleasure of four wheel driving in conditions that will satisfy anyone from the first timer to the experienced driver. For the experienced driver the trail lends itself to achieve ultimate performance with any 4WD vehicle over a wide variety of obstacles including mud-holes, steep rocky climbs, descents and dongas. We do need to leave something for the imagination so let’s not elaborate more on the obstacles ! For the not so experienced, tricky obstacles can be bypassed by existing tracks and service roads. Zebra, Blou Wildebeest and Blesbok together with a wide variety of bird life and smaller animals can be viewed along the way. Also look out for the Zonkies ! The idea is to learn more about the capabilities of your vehicle as well as to become more confident with your vehicle’s fullest potential. 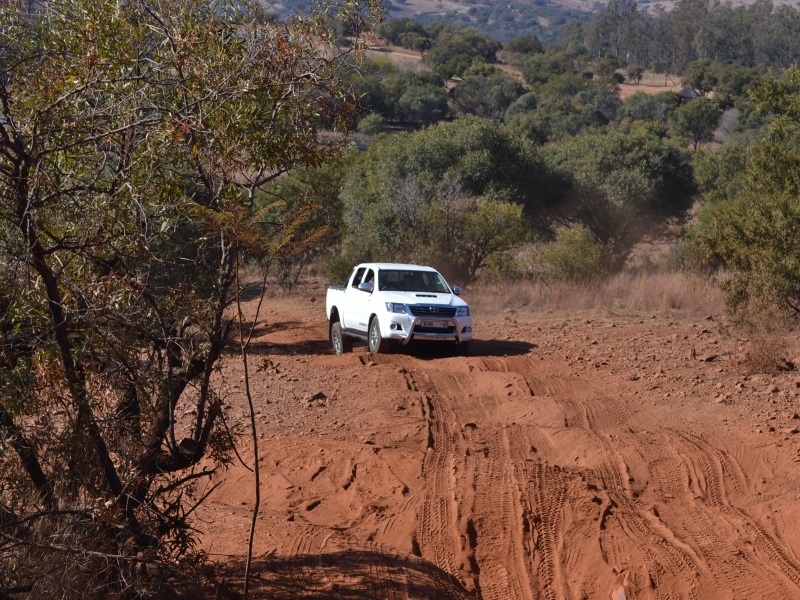 For those that are seeking a new challenge at Hennops, the Klipdrift route is open to the public by prior arrangement only and for groups of 4 or more vehicles. This trail should take you 2-3 hours to complete. Any group attempting this route must be able to recover themselves so bring your recovery gear along. -The keys are available at the main gate,. A R100 refundable key deposit is required. Entrance fee is R250 per vehicle which includes 2 persons, additional visitors will be charged R80 per adult and R40 for schoolchildren. All fees are payable in cash – no card facilities available. Depending how busy the trail is, but usualy the Zonkie trail takes approximately 2 hours and the Klipdrift trail approximately to complete to complete. Is the trail suitable for 4x2 vehicles? 2×4 High riders with diff-lock will be able to do approximately 80% of the trail. Is Quad bikes and Motor bikes allowed on the trail? Can I braai on the trail? Yes, We offer braai facilities at the Donga lapa, which is about halfway through the trail. Alternatively the entrance fee grants access to Hennops Picnic Spot, which is 2km from the Hennops Offroad Trail entrance. We are open on Saterdays, Sundays and public holidays from 8:30am till 5pm. Latest entry time is 3pm. The cost is R250 per vehicle, including 2 persons. Additional persons will be charged at R80/adult and R40/schoolchildren. 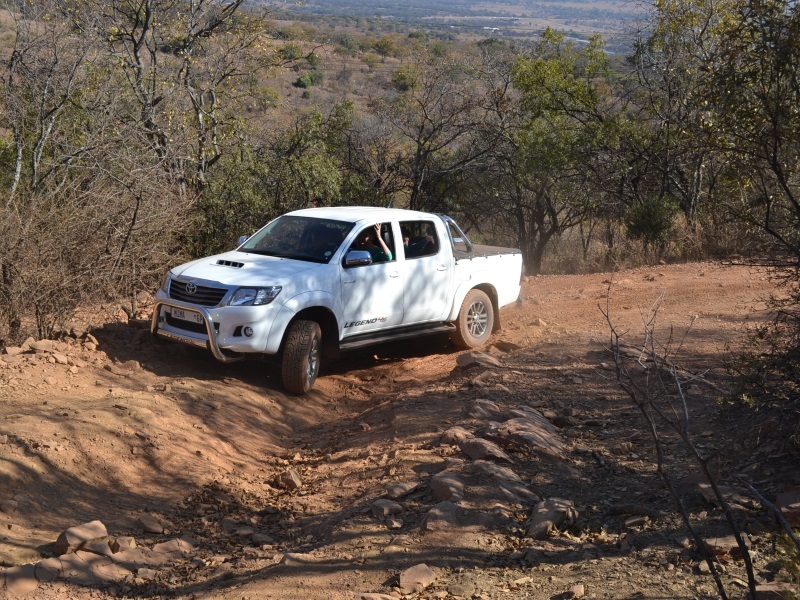 Training is provided by SA Adventure which offers an introductory and recovery 4x4 training. Please visit SA Adventure for more information. © 2018 Hennops Off-road Trail. All Rights Reserved.